Lives is a open source video editing system, designed to be simple to use, small in size, yet powerful & has many advance features. It mixes realtime video performance & non-linear editing in one application. 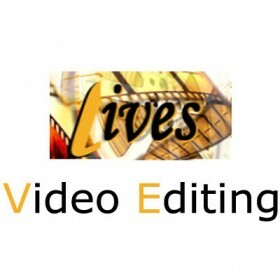 Start editing, or make video right away, don’t worry about formats, frame sizes, or framerates.